The 'LectroFan is extremely easy to use. It has three buttons. One controls power or the option to have the fan run for an hour. 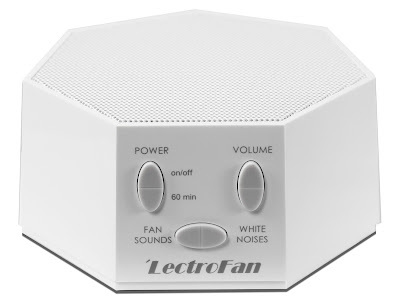 The second is for volume and the third is for the option of fan sounds or white noises. The volume can reach quite the level. This is nice if you are somewhat hard of hearing, as we are. The sounds are realistic and the product does assist in the area of falling asleep. Actually, we have used both fans and white noise in the past. But, it can be a hassle trying to set up white noise. Now, all we need do is push a button. The unit is somewhat small. This is nice as there are so many other items on our night stand. You also have the option of using the USB connector. Also nice. 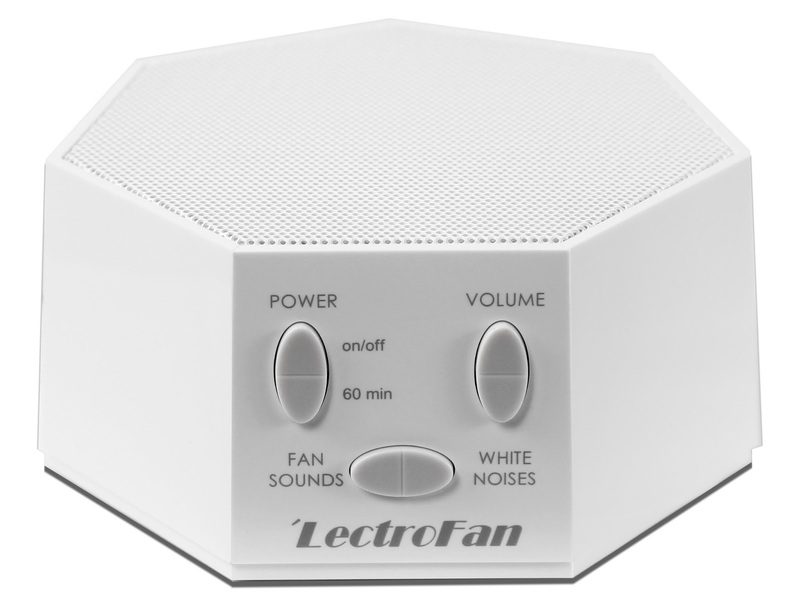 The 'LectroFan can be purchased at several online and brick and mortar outlets. 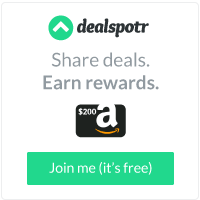 These include Amazon, BestBuy, EarPlug Superstore, Buy buy Baby, Ebay, New Egg, Sears, Sleep Direct and Walmart ($44.99). Adaptive Sound Technologies, Inc. was founded in 2008 and is now a leading supplier of sound masking machines and adaptive audio products. The company’s mission, “Adapting audio and improving lives”, has been the driving force behind its innovation and product development. Headquartered in the heart of Silicon Valley and its dreams realized by engineers from some of the best technology companies, ASTI has developed best-selling sound machines that redefine the science of sleep. The innovations in the areas of adaptive audio, ambient noise analysis, and system design has earned ASTI five patents and additional patents pending.